Programming is the closest thing we have to magic. Are you an aspiring programmer? Get ahead of the game! Here are some of these recommended movies, game, and books & magazines. TRON: Legacy: A science and action lover? Well, here’s a movie you definitely need to watch! A virtual designer goes missing and his son, Sam, ends up inside the digital world created by his father. A corrupted creation and a unique ally are some creations that Sam meets in this cyber world. 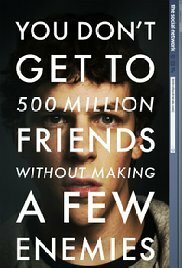 The Social Network: A movie about one of the biggest social networks out there. Mark Zuckerberg, a Harvard undergraduate, begins work on a new concept which ends up becoming Facebook. Catch this movie and know the history of the favorite social media platform of many. 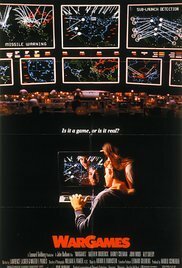 War Games: Hackers prevent World War III. David Lightman, a high school student, accidentally hacked into a military supercomputer while looking for new video games. After a series of events, he and his girlfriend work to alert authorities and stop World War III from happening. 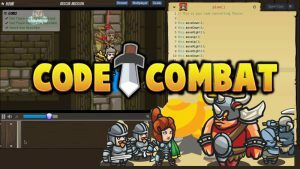 Coddin Game: Playing while programming. 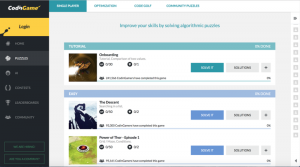 A training platform which challenges programmers to solve problems and code AI bots. Imagine being able to play the game and code in real time! Not only is this great practice for all future programmers out there but it also is great fun! 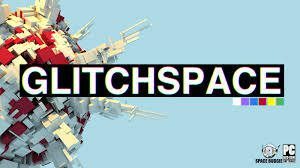 Glithspace: Programming and puzzles. Glithspace will take you to a cyberspace world where you are trapped and will have to reprogram the game in order to solve different puzzles. You can manipulate the game according to how you like. Just make sure you find your way out and back home! The Pragmatic Programmer (by Andrew Hunt and David Thomas): Programming: A hobby and job. Containing 46 tips for software professionals, this is really an eye opener for those who want to get into the field of programming. Many may get into coding because they see it as a hobby and this book will open your eyes to the difference between coding professionally and as a hobby. 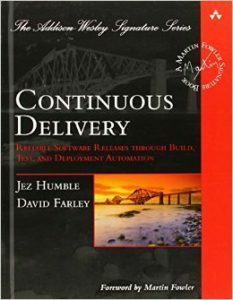 Continuous Delivery (by Jez Humble and David Farley): Work smart, stress less. Releasing software isn’t easy. Many programmers stay up till the wee hours of the morning to fix glitches and submit products to clients. This book helps relieve you of that stress and helps ease the difficulty that comes with the career. It talks about prioritising while giving you true to life examples. What better way to learn than by reading something you can relate with?! Release It! (by Michael T. Nygard): Design and bring to play. This book stresses that the life of a product begins when you launch it into production and not when you begin to code it. 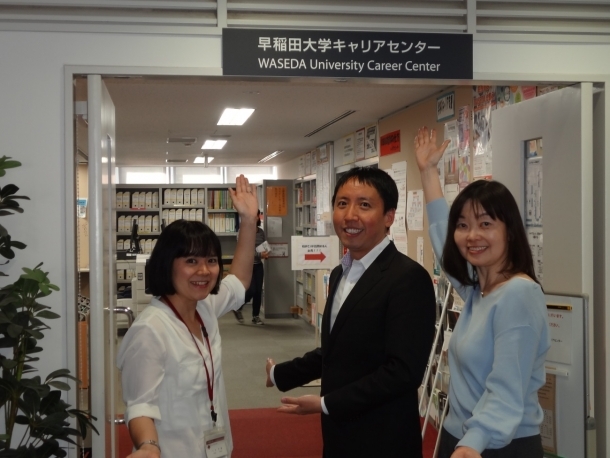 Things such as health checking, logging, and monitoring of the program are things that are not to be taken lightly and must always be checked. Read this book tools and tips! 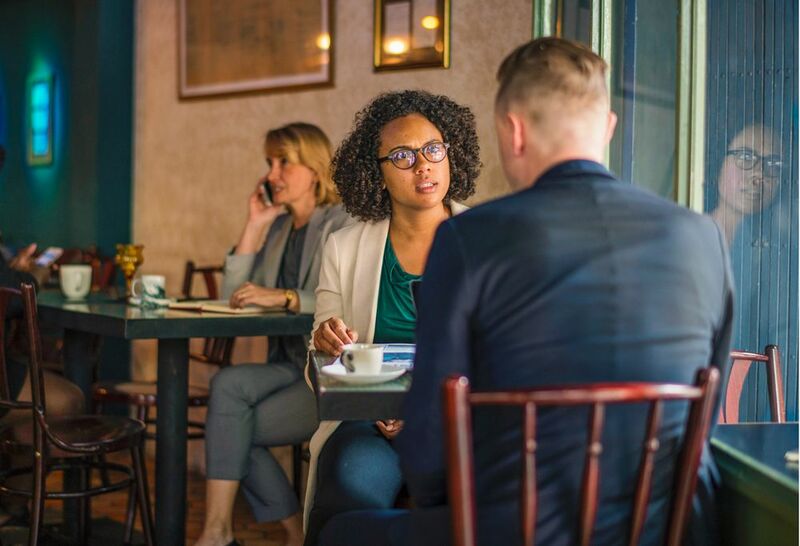 Can You Really Speak in Taglish During a Job Interview?